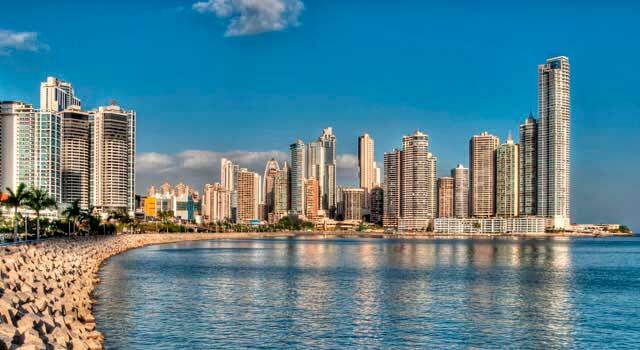 Find the most important information about Panama Airport - Tocumen: Flights (Departures, Arrivals), Parking, Car Rentals, Hotels near the airport and other information about PTY Airport. 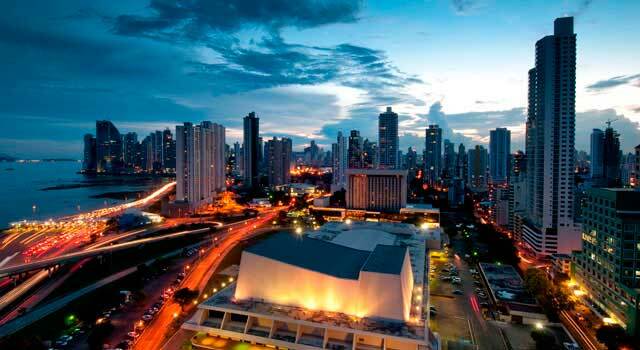 Plan your travel to Panama Airport with the information provided in this site. Panama Airport, officially known as Tocumen International Airport (IATA: PTY, ICAO: MPTO), is the main international airport serving Panama City, the capital of Panama. Panama Airport - Tocumen (IATA: PTY) is the main airport in Central America. 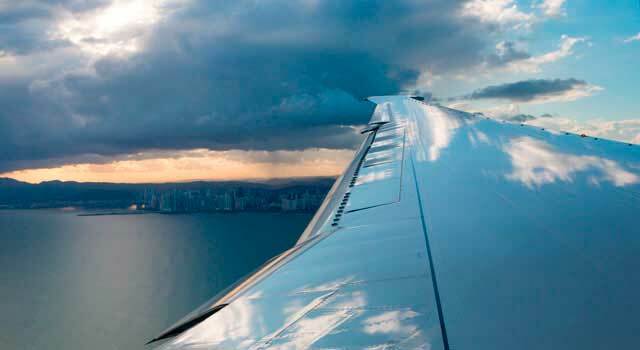 The airport is located 24 kilometres east of Panama city. Panama Airport (PTY) served 16,242,679 million passengers in 2018. Panama Airport is Copa Airlines hub (Star Alliance), being one of the fastest growing companies in the region. Including Copa Airlines Colombia, it connects with more than 75 destinations in The Caribbean, North, Central and South America. It is the busiest airport in Panama and also the busiest one in Central America. The busiest international routes from Tocumen International Airport are San José de Costa Rica, Bogota, Miami, Cancun, Havana, Sao Paulo, Mexico City, Santiago de Chile, Lima and Caracas. Panama Airport consists of a couple of terminals: Terminal 1 and Terminal 2. Both terminals sum up 54 boarding gates. The newest terminal, the denominated South Terminal. It is located south of Terminal 1. Terminal 2 began operations in January 2019 but it will be partially working until June 2019. Bus: There is a bus service called "Metro Bus" that connects Tocumen Airport with Panama City. Also a free shuttle service bus. Taxi: A trip to the city center has an average cost of $30 and takes around 20-30 minutes. Car Rental: Several car rental companies operate in Panama Airport. Use our search engine to find the best deals.